Qualcomm releases a premium mobile processor every year that becomes the buzz of the top Android phones of the next 12 months. 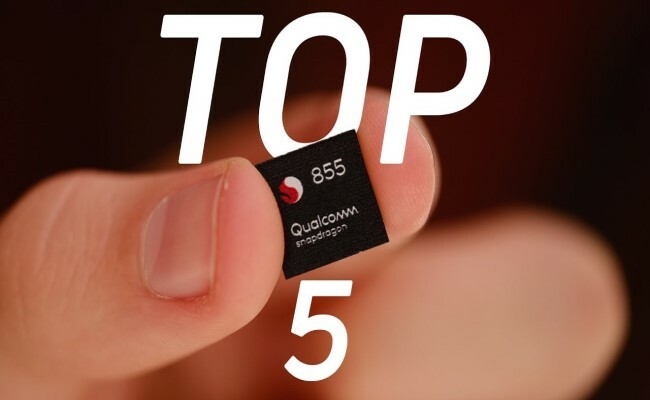 This year also Qualcomm has released the Snapdragon 855 system-on-a-chip (SoC) for 2019. It is equipped with 5G connectivity and hence boosts more AI performance. With the combination of the X50 modem that join hands with the Snapdragon 855 the 5G connectivity is possible. The next generation cellular technology is going to become a huge selling point for the future phones of 2019, even though it has to undergo a lot of physical infrastructural changes. We can expect to see it in many of flagship Android phones this year. Qualcomm announced in its Snapdragon Tech Summit event that 5G networks would start launching in the US, Asia, and Europe during 2019. 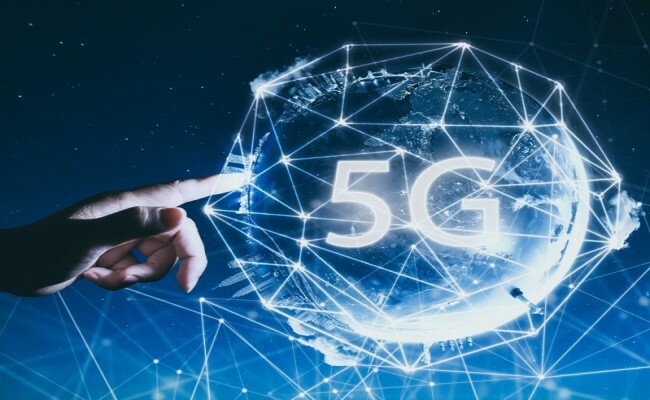 In addition to faster download upload and download speed, as per your phone and network, 5G will also provide more capacity, which includes no lost signal in jammed or remote areas. 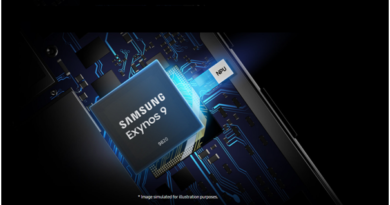 The other important feature in the Snapdragon 855, SoC is a new AI engine. For several years now the mobile chips have added specific artificial intelligence components, meant to manage calculations of AI – like voice and image recognition, and augmented reality – and this chip is an addition to this component. Speed is the most necessary aspect that is going to be impacted the most through 5G inclusion. Qualcomm claims that the AI processing is three times faster on the Snapdragon 855 than its earlier version the Snapdragon 845. You can see the improvements in AR apps, photo filters, etc. Qualcomm is also going to have the new ultrasonic fingerprint recognition mechanism that the Snapdragon 855 will collaborate with. It means you will find more devices with inbuilt fingerprint scanner into the front display. Although several devices include the feature already, with this new scanner in collaboration with Snapdragon 855 will make things more reliable and faster and also simpler for the manufacturers to implement it. Qualcomm has revealed very limited information about the performance of the Snapdragon 855, but it is very clear to all that it’s being made through a 7-nanometer manufacturing process, down from the 10 nm of its earlier versions of the predecessors. This means some remarkable improvements in performance, battery life and efficiency is in store for which we’ll have to wait and see for details. 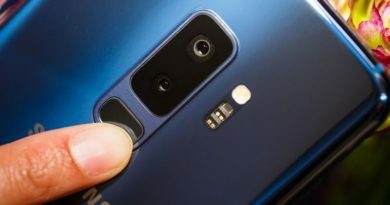 The Snapdragon 845 has already made its way into the phones like the Pixel 3, the Sony Xperia XZ3, the LG G7 ThinQ, the OnePlus 6T, and some models of Samsung Galaxy phones hence there are many more phones lining up to embrace Snapdragon 855 in 2019. Some big brands like Apple and Huawei make their own chips. Samsung also manufactures custom-made chips for some models of its phone in some areas. Except for these models, we can expect to hear a lot more about the Snapdragon 855 processor in the coming 12 months. 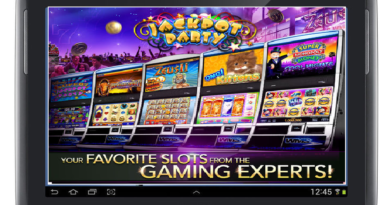 ← What are the no deposits online casinos to play slots with Samsung smartphones on 2019?